The Android OS is the world’s most popular mobile platform, and its user base is increasing every day. If your business has an Android app, it has the potential to reach out to a vast and ever growing community of Android users. 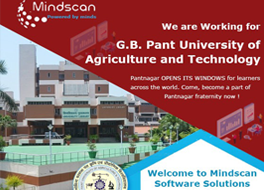 Mindscan is a leading-edge mobile application development company with over 50 successful projects under its belt. We have created mobile apps of any complexity: from award-winning B2C applications to heavy enterprise-grade mobile solutions that automate mission-critical business processes. 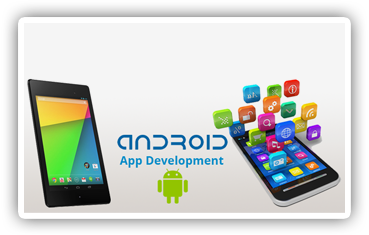 Our Android application developers have years of experience in the mobile application development space and are well conversant with Android Software Development Kit (SDK), OpenGL, 3D graphics, Android Media APIs, Location–based Service APIs, Wi–Fi APIs, Android Security Architecture and other technologies required to build best in class Android apps.